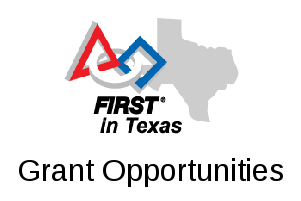 On September 22 from 9am-12pm the UT-Dallas Science and Engineering Education Center (UTD/SEEC) will be hosting a clinic on FLL chassis building and attachments. The clinic will start with an overview of the LEGO building pieces most commonly used for building FLL robots, and then present the design principles important to developing a good chassis and efficient Robot Game execution. The clinic will then demonstrate a wide variety of attachment types and mounting options. Location: On the UT-Dallas campus, specific room and parking details to be announced and sent to registered participants the week before the event. For more information about the event, please contact Patrick Michaud at patrick.michaud@utdallas.edu .